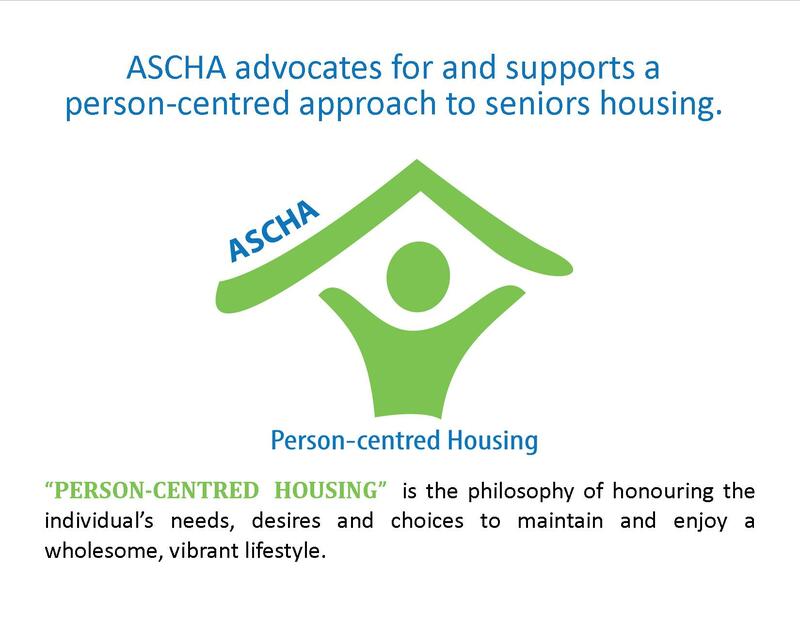 For over fifty years, the Alberta Seniors Communities & Housing Association (ASCHA) has been advocating on behalf of the owners and operators of seniors housing in Alberta. Our core roles are advocacy and member services. As a member-driven association, we act as a centre excellence of best practices and resources for the industry, to help providers empower seniors to age well in community. 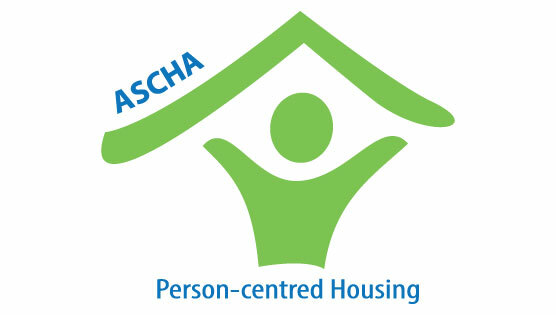 ASCHA currently represents almost 70% of the seniors housing sector in Alberta. Our members serve over 35,000 seniors across the province in independent, supportive and designated supportive living spaces. ASCHA proudly champions all sectors of seniors housing, including public, private and voluntary providers. Not only is ASCHA comprised of regular members, we also engage corporate and stakeholder members that contribute to the enhancement of seniors housing. As a member-focused not-for-profit society, ASCHA strives to enhance the quality of life of those served by our membership. We are not a placement or referral agency. 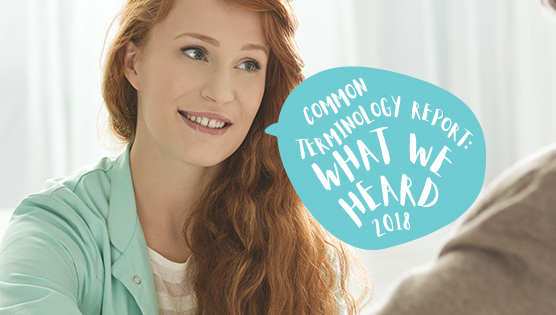 We offer tools for seniors and their families such as the Online Alberta Seniors Housing Directory, but do not make housing recommendations or provide care. Our primary role is to provide resources for the housing industry so that providers can offer the very best housing experiences for Alberta’s seniors.